Our family needed a couple of storage units immediately. Several members of our household were making transitions to other households. Hill and Homes came to our rescue. They are friendly, caring and responded to our needs quick. The premises where our units are located are maintained very well plus its very safe. The capacity to be able to get in and out of our storage units is easy, the gates and key pads are always functional. We are very pleased and very grateful. I've been using Hill & Homes for years now, and I couldn't ask for better facilities and better service. They have locations from one end of the valley to the other and the staff are an excellent bunch of folks to work with. Highly recommended! Accommodating people, and most reasonable rates. I would recommend them to anyone. 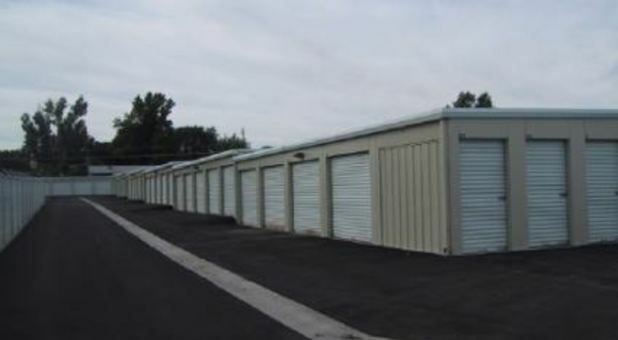 We called nearly every storage facility in the Grand Junction area and found this not only the best price but also some of the friendliest people to work with. We had some special circumstances and they went out of their way to help. We highly recommend them. Ben Hill and his team have a great variety of unit sizes and prices to fit every need. I highly recommend them to anyone looking for long term self storage in Grand Junction, Colorado!